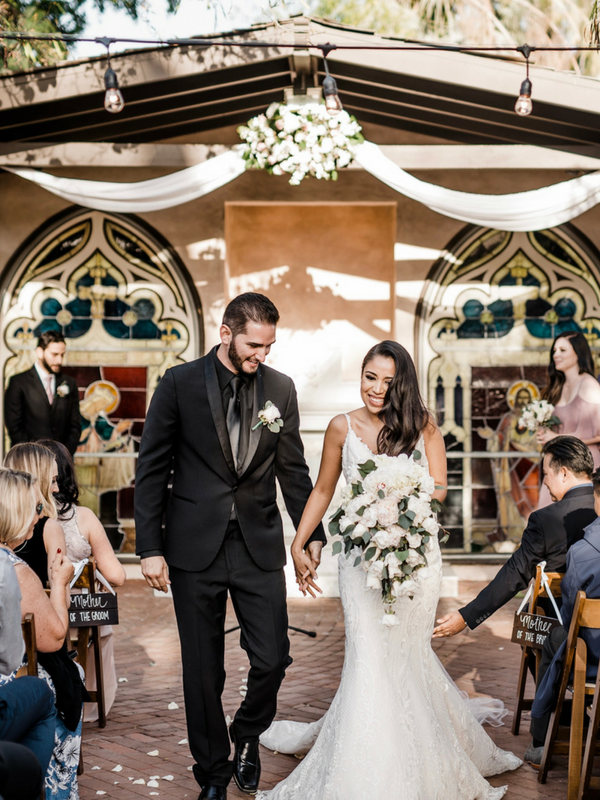 just blocks away from the Mission San Juan Capistrano, the train depot and the historic Los Rios District; the El Adobe offers an artfully restored historic setting, as well as a full range of services for your next event. at El Adobe de Capistrano is attentive and professional. feature many authentic and historic Mexican-Californian specialties as well as steaks and seafood from our new mesquite grill. Select from menus on the right to view Banquet Menu Options. El Adobe will be pleased to further customize a menu to meet your specific needs. like those of a home, offers their own unique ambiance. The atrium-like Palenque Room seats up to 250 and features a ceiling that slides open to the sky. The adjoining Garden Patio offers additional outdoor seating for up to 200 guests. The Garden Patio is wonderful for a mesquite barbecue buffet; and features a small Chapel setting for wedding ceremonies. For smaller gatherings, the Portola Room, with its classic adobe architecture, stained glass windows, and vaulted wood ceiling, seats up to 40. The Las Flores Room offers a window view of the Veranda and Garden, and seats up to 60. The Cárcel, San Juan’s original ironed barred jail cell, now houses the wine cellar and offers private dining for up to 8 guests. the Special Events Manager to discuss your specific event.